you,” then disappeared into the starcharts. and a vial of honey then adjusted the roots of my gown. I said neocortex then stroked the pony. were stitched into my crown. move among the stables saying i can see every miracle. Then I lie still until my animal body forms. 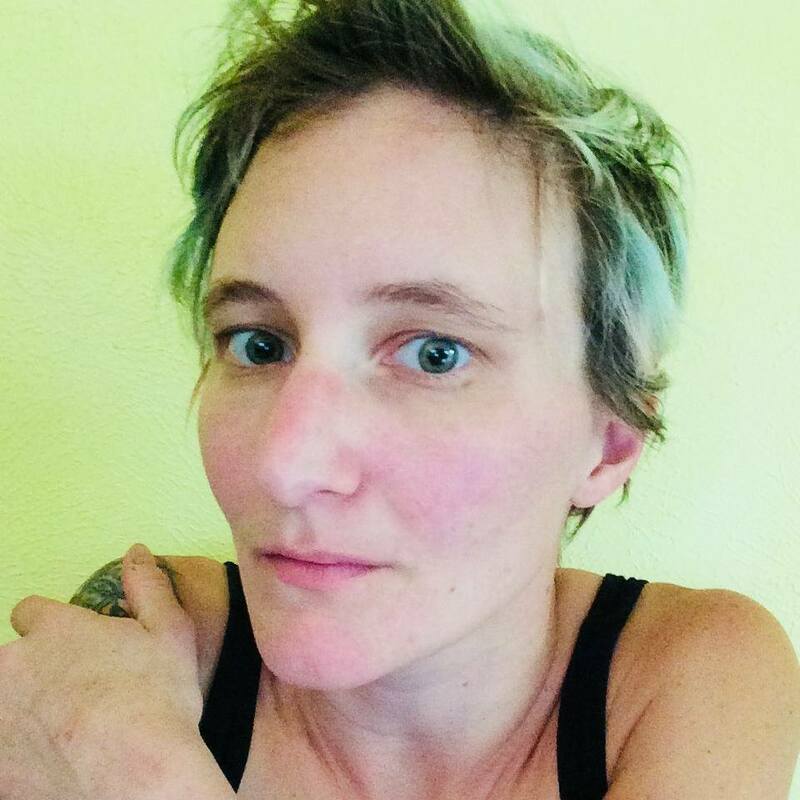 Sara Lefsyk lives in Colorado and is the managing editor of Trio House Press. She has recently started her own handmade zine of writing and art called Ethel. Her first book of poetry, We Are Hopelessly Small and Modern Birds, was published last year by Black Lawrence Press. Past publications include such places as Bateau, Phoebe, The New Orleans Review, The Greensboro Review and Poetry City, among others.